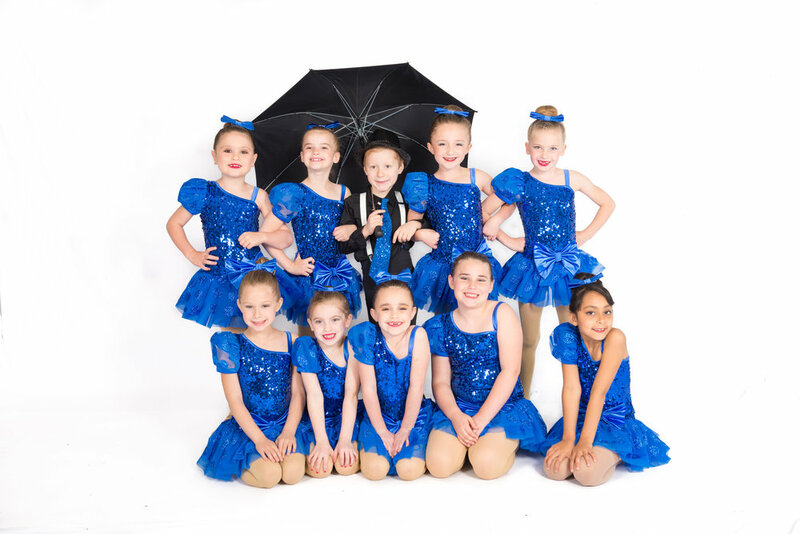 Studio Rhythm Dance Center has four competitive dance teams. 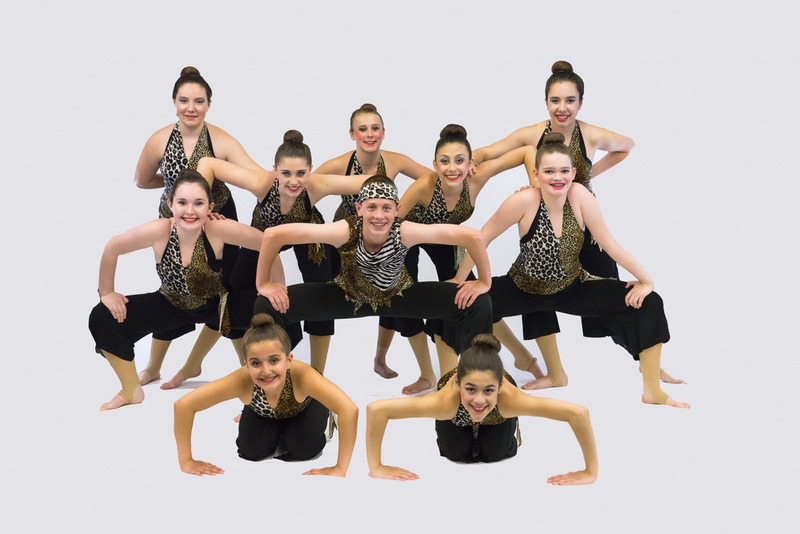 We travel to several different dance competitions throughout New England and also take part in conventions. 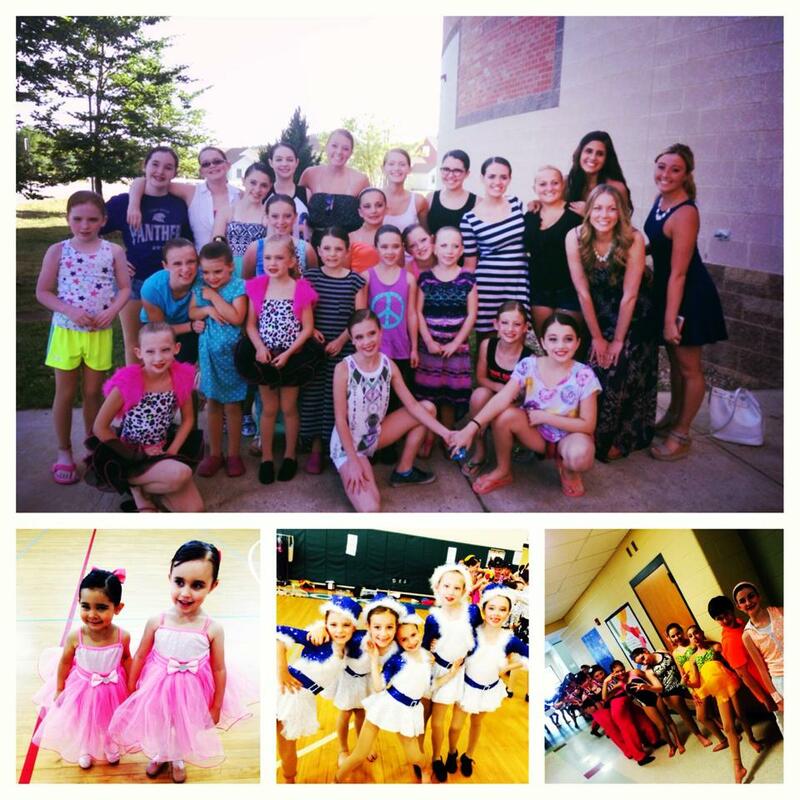 Our award winning teams work extremely hard, and SRDC is so proud of them! 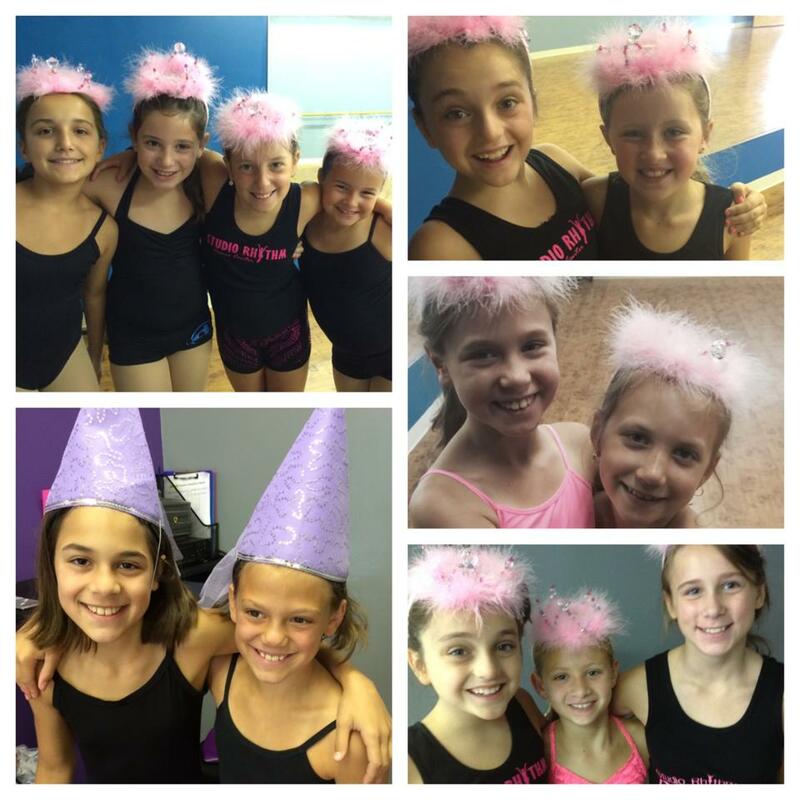 Here are some pictures from our Competition Season. 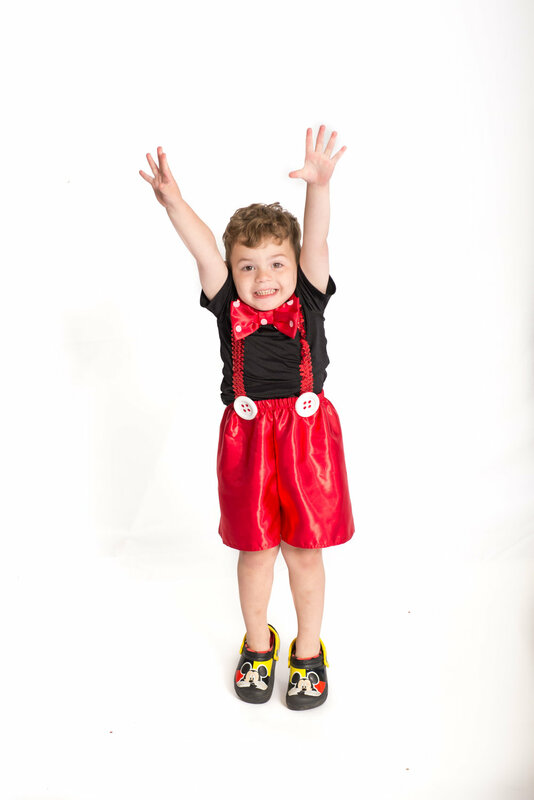 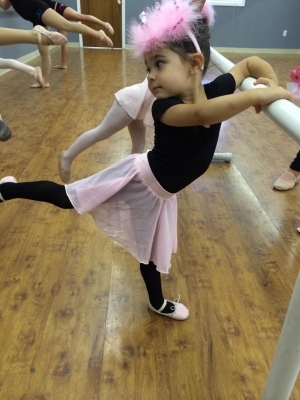 Studio Rhythm Dance Center offers a Summer Dance program. 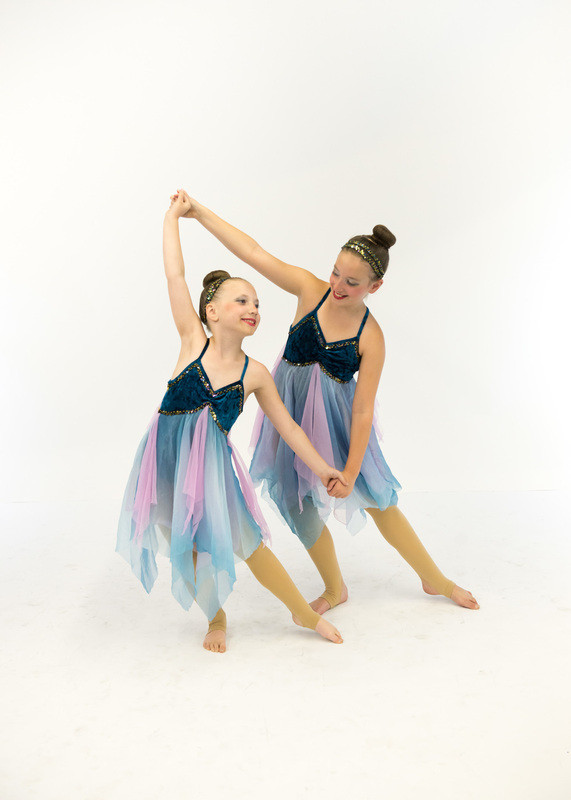 The SRDC Summer Dance program is designed for students to take technique classes on a weekly basis or by drop in rate. 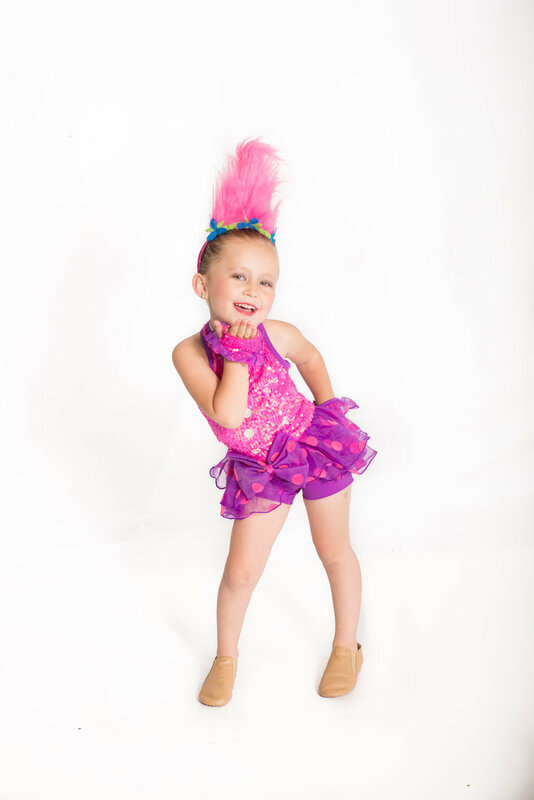 Our 6 week program allows dancers to stay active and try new styles even after the recital! 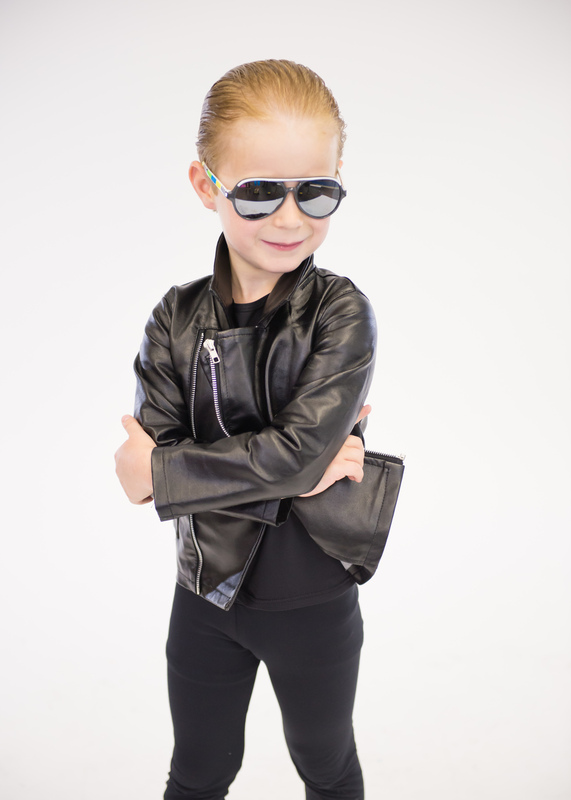 Studio Rhythm also offers Summer Dance Camps. 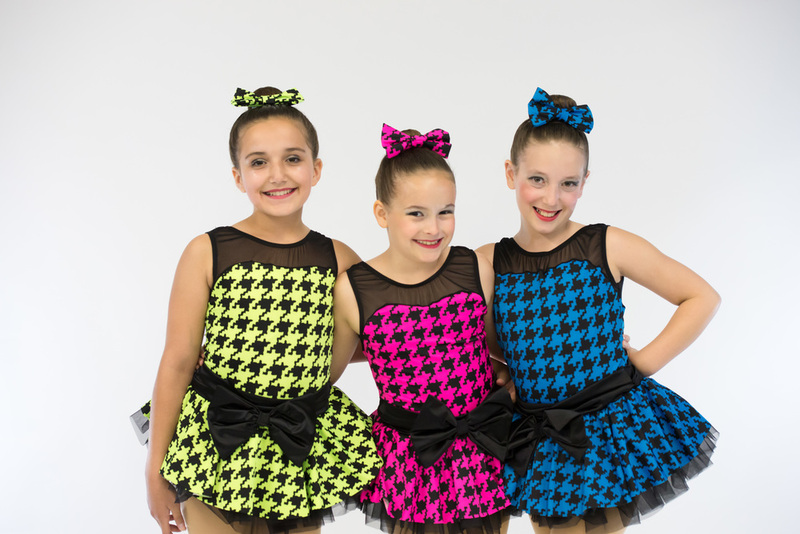 Please see our Summer Schedule for dates and pricing.